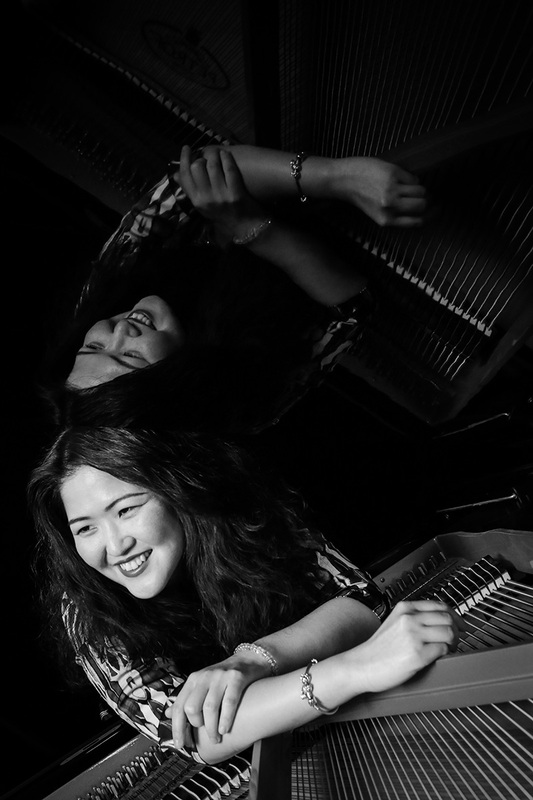 Vivienne Chu Liao’s way of playing is inspired by her idols: Bill Evans, Fred Hersch, Keith Jarret and Oscar Peterson. Just as they did, Chu Liao also came with classical music background. 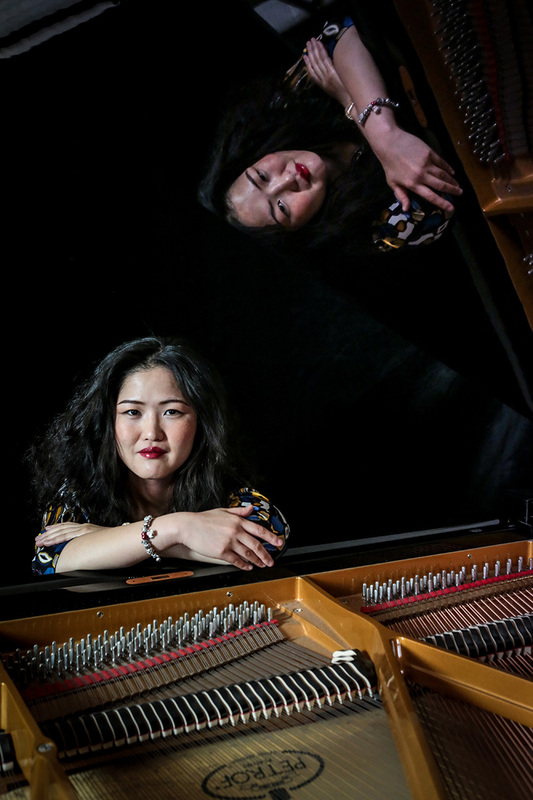 When she was 22, by chance ChuLiao discovered her passion for jazz after getting the bachelor degree in classical singing and classical piano. 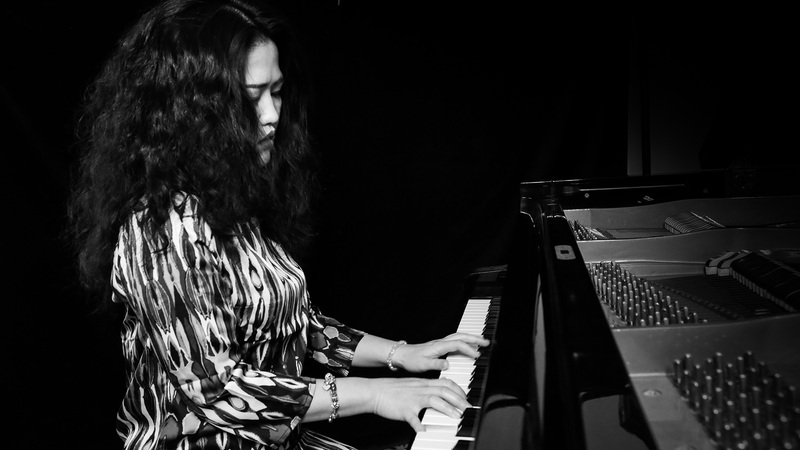 She set her mind to being a jazz musician, even though there was no official jazz music education in Taiwan. In 2011 she went to the Netherlands and started to study in the Royal Conservatory of the Hague, where she launched her career as a Jazz pianist. 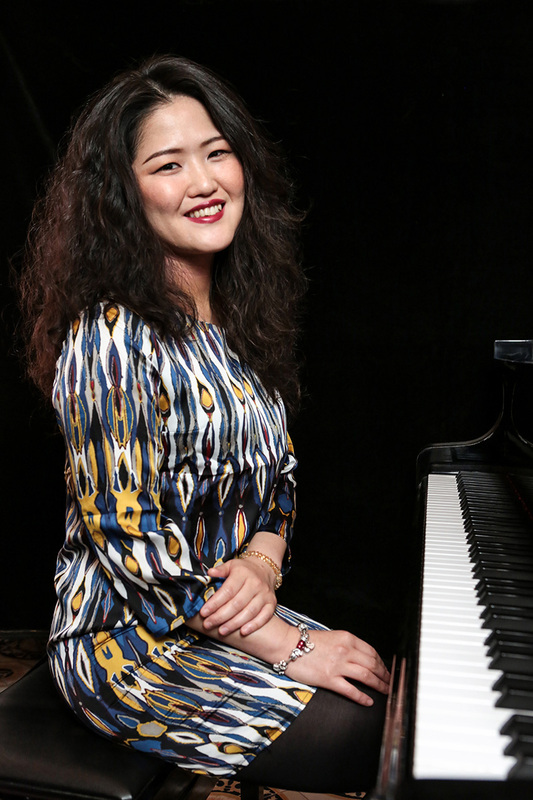 She has played in different collaborations – from a duo, small ensembles to big band. 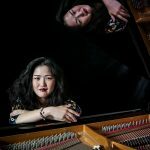 She has held concerts in many venues around Europe, including collaborating with multiple Grammy awards winner Darcy James, performing in Bimhuis and De Doelen. 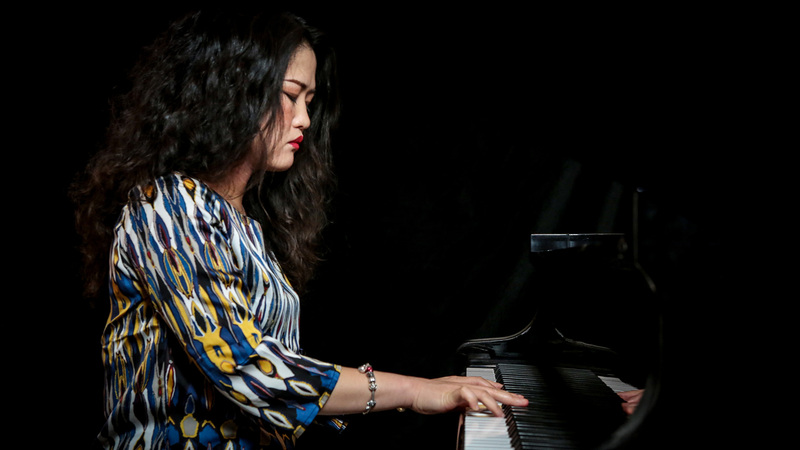 She has also played in different Jazz festivals, including PJPJ jazz festival, RBG jazz festival, Otis Park festival, So What’s Next festival, Pozuolli jazz festival… Just to name a few. 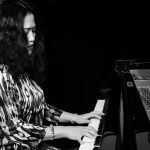 In 2017 she accomplished the master jazz piano degree from the Royal Conservatory of the Hague. Also in the same year, she released her debut album with her piano trio “It’s Time”. In her music, every tune has its purpose and stories behind it. To get inspiration, ChuLiao observes people. She tries to think in people’s position, to feel what they feel, that inspires her to transform those emotions into music. Also, she uses it as a way to memorize the personal moments. Last yet the most important, she writes music to share love and hope. The Buddhism has been another huge affect on ChuLiao. With the music and the religion, selfless love is the main discipline and the inspiration: She hopes her music can make people feel the emotions, loved and happiness. Even one day, can help people’s lives, to make the world better. It shows in her album with the arrangements of two Buddhism chants. 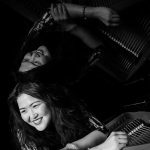 As a musician with classical background, ChuLiao still plays classical music and is a keen classical improver. 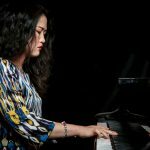 She was invited to participate European Improvisation Festival. For her, as a musician, it’s not only a job but also a responsibility which dedicates to the world. It’s possible that music can be so powerful that lift up the human race. so she tries to keep the professional attitude in all kinds of music at all time.